Mr Ikunyi-Awaji Ibani of the Peoples Democratic Party (PDP), has won the Andoni State Constituency seat in the River State House of Assembly. Mr Kpang Meelorbari, Returner Officer for Saturday’s House of Assembly election in the area, declared Ibani the winner on Sunday, at Ngo, headquarters of Andoni Local Government Area. 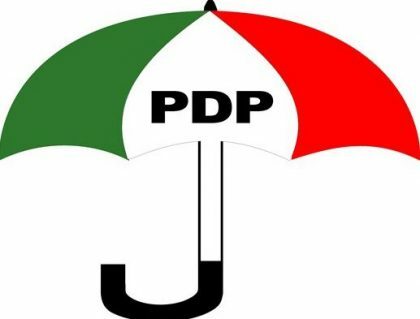 Meelorbari, Lecturer, Department of Geography and Environmental Management, University of Port Harcourt, said the PDP candidate scored the highest number of votes. “We have been here since yesterday, waiting for collation officers to submit results of wards that constitute the local government area. ” Of course, we all know that collation is done at different levels from the polling units to the ward level and finally to me the final collation and returning officer,’’ he said. Meelorbari said that the PDP candidate polled 92, 538 votes to defeat his closest rival, the candidate of the APD, that scored 4,210 votes.